Our coffee mornings are changing over the Summer season and we will now be holding two each month! Every 1st Tuesday and 3rd Saturday of the month our dedicated team of Volunteers will be in our theatre bar to welcome you to the theatre. Come and have a coffee, cake, raffle and a chat, as part of our fundraising events for the theatre. 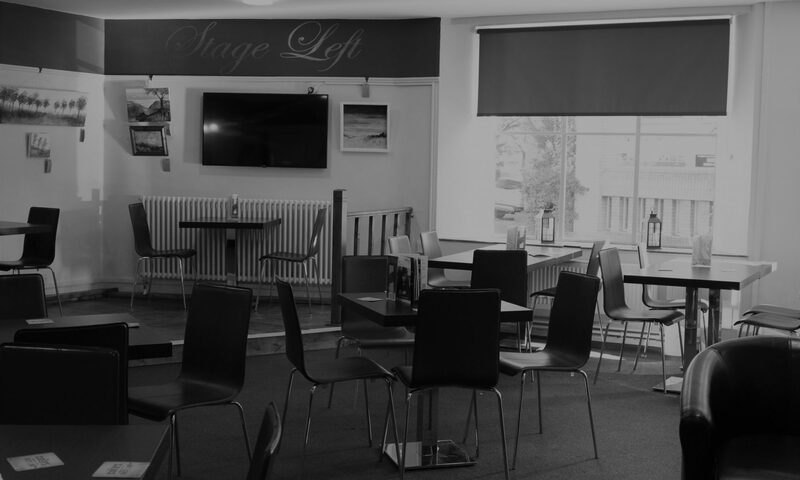 Support a local artist with our monthly Art Exhibitions in the theatre bar. We try and have something different for you each month so please pop back to find out what is happening and when! There are opportunities to find out about volunteering, what is happening at your local theatre and to make new friends. All proceeds from our coffee mornings, goes towards extra equipment for the theatre. From April 2018 to March 2019 our amazing Volunteers raised an amazing £1,157.33 from our Coffee Mornings which was put forward to pay for a new Lighting Desk for the Main House! We hope that we will see you soon!